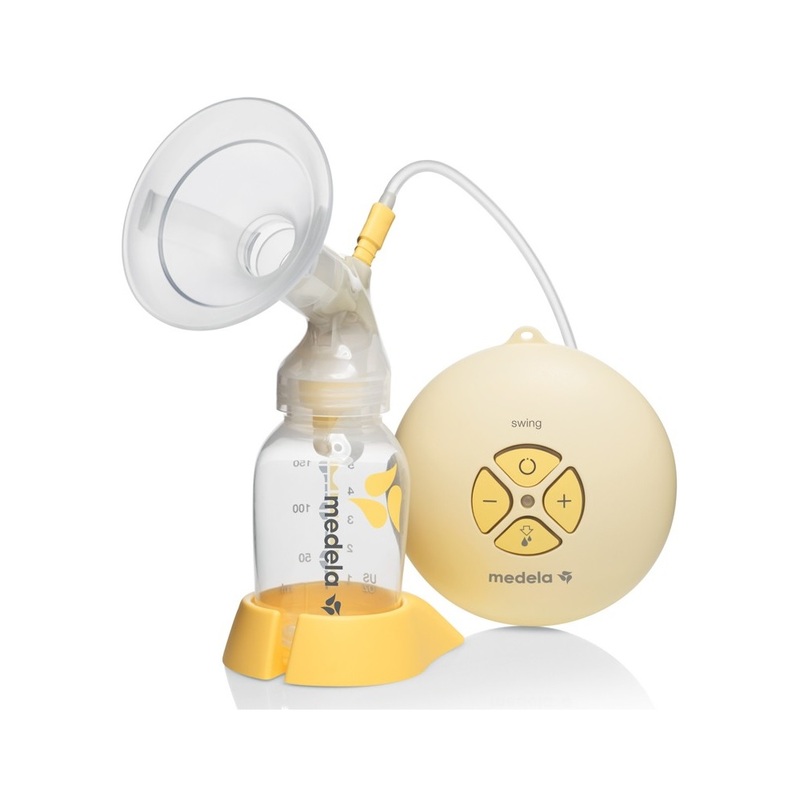 This is a small electric breast pump with 2-Phase Expression technology to express and collect milk from the lactating mother. It is compact enough to easily fit in your handbag. It is easy to set up and comfortable to use, whether you are at home or at work or travelling. After two minutes, the pump will automatically change to the Expression Phase:If you let-down (your milk starts to flow) sooner than 2 minutes, press the let-down button.If let-down has not happened during the Stimulation Phase and the pump has switched to the Expression Phase, press the on/off button to turn the pump off. Press the on/off button again to turn the pump back on to go back to pumping in the Stimulation Phase.